To be a Hackintosh user the desktop virtualization software VMware is must For making USB installer,Restoring images and so on then the “VMware unlocker” is a compulsory utility to run Mac OS X guests. This VMware Unlocker utility over right few VMware program files to be able to install and run latest 10.7,10.8,10.9,10.10,10.11 OS X guests. 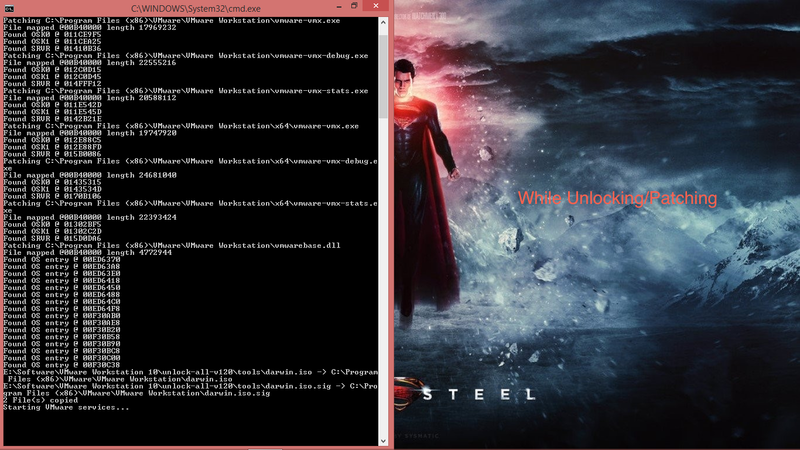 How to unlocke VMware workstation ? That’s it. You patched the VMware workstation 10, 9, in Windows 7/8/8.1 host to run Mac OS X 10.5 and higher guest. Restarting the host computer is not required here. 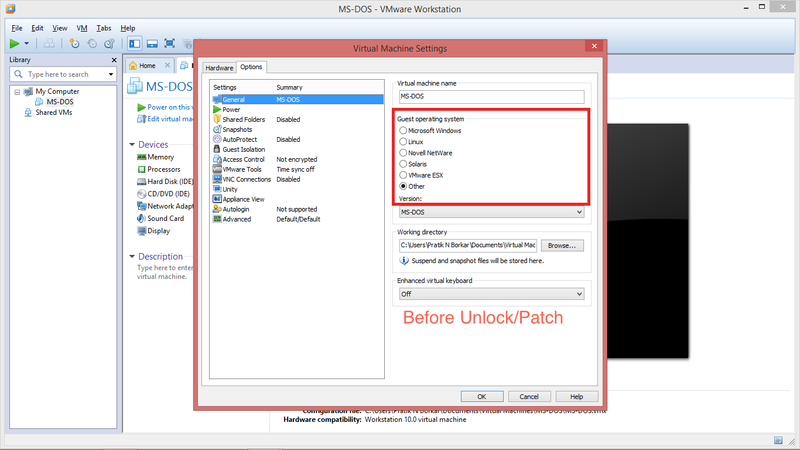 After applying patch with VMware unlocker –You got one more Guest OS type and versions.